The popular Swedish furniture producer IKEA has said it will release a new line made almost entirely of recycled materials. For example, the OGDER kitchen chairs (designed in collaboration with Stockholm-based designers From Us With Love) are made of a combination of reclaimed wood and recycled plastic bottles; the chair will come in a number of different sizes and colors. 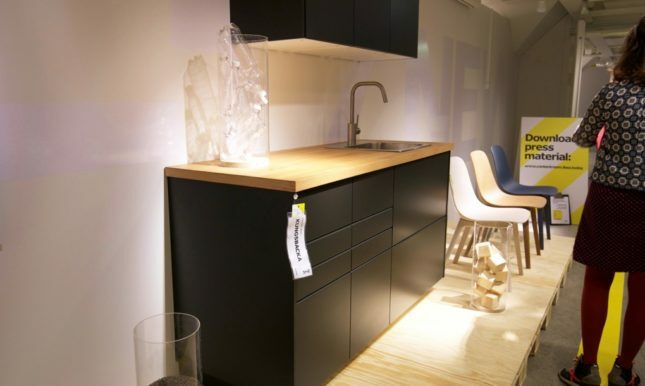 The KUNGSBACKA kitchen island, seen below, is similarly made from 99% recycled materials. 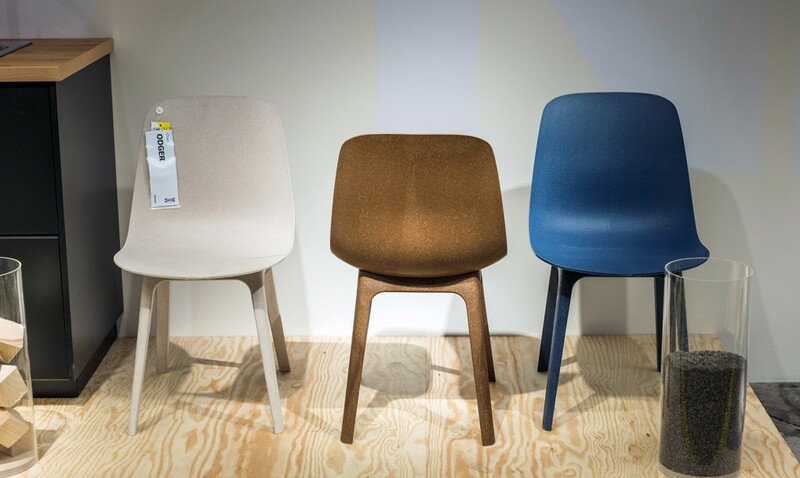 These materials are partly sourced from the IKEA factory in China. The idea for the line was actually sparked when IKEA realized their factory had a virtual graveyard of damaged, unused products that could be recycled. Look for the its release next February, 2017.